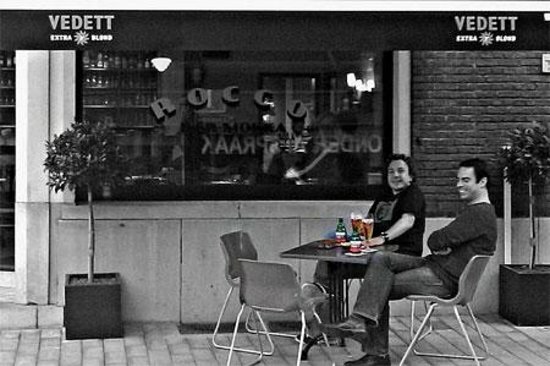 There aren't enough food, service, value or atmosphere ratings for Rocco, Belgium yet. Be one of the first to write a review! A friendly and very welcoming bar. The owner a mine of information. Nice to see the Rainbow Flag prominently on show from quite a distance as you approach. If you are in Leuven, be sure to visit. 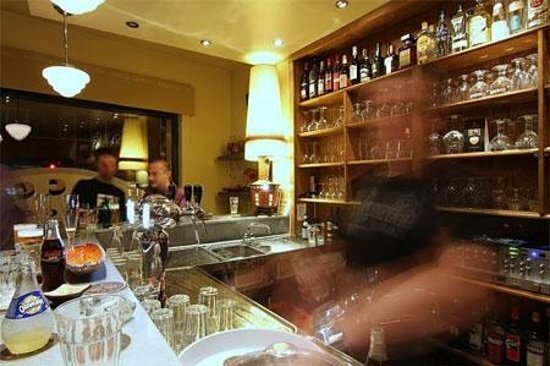 Rocco is a small, nice and cosy LGBT+ friendly bar just behind the train station which makes it easy to reach by public transport. Love to come here with friends. Get quick answers from Rocco staff and past visitors.